Meet Your Stylist offers so many benefits to your salon that it’s tough to list them all, but here’s a few that come to mind right away: Meet Your Stylist is a marketing tool, an added client amenity, a way to streamline appointment bookings, a unique selling proposition, and the list goes on! But, above all else, Meet Your Stylist is a client conversion and retention tool and is a key piece to your sales funnel! 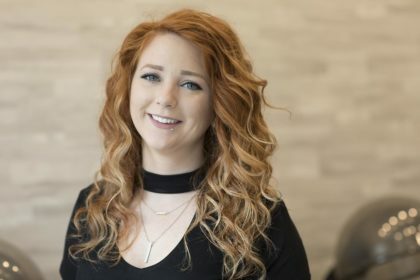 My salon, Be Inspired Salon in Madison, WI is a top performing Meet Your Stylist salon because we’ve perfected the process from survey submissions to client appointments, and you can too! Here’s a basic outline to adopt at your salon to achieve massive success! Step 1: A potential client—let’s call her Lauren—sees your social media post encouraging her to take your Meet Your Stylist survey. She clicks over to your website (win! ), and submits her survey. Step 2: Your front desk team receives an email message notifying you that Lauren has been matched with three stylists at your salon. Step 3: The next step is to offer Lauren service options. With Lauren’s survey submission, you’ll see that she wants a hair color and haircut. Now, you can email Lauren with some options for times to visit your salon for these services. At this point, you might be thinking, “Well, wait a minute. I want to get on the phone with Lauren to get more details about what she needs before booking an appointment.” But, just hang in there with me for a little longer; this is all part of the sales process. The first thing you want Lauren to do is say, “Yes”, to you and, “Yes”, to a reservation. So here’s what you do. Again, the goal of this step is to get Lauren to email you back and say, “Yes, Monday works for me!” Then, you reply, “That’s great! What is the best number to reach you at to finalize your reservation for Monday?” Now, you can talk with Lauren on the phone to finalize some of those details. Step 4: Remember, do not get bogged down with the details because it can prevent you from converting a client. For instance, you might be hesitant to offer Lauren some appointment times without talking with her to determine how long the appointment will take. My solution is to book the maximum time it would take for haircut and color; then, adjust the appointment after your phone conversation. Our first goal is to get Lauren to say, “YES!” and close the deal. Then, we can get into the details. By following these easy steps, you will convert clients quickly and close the deal! 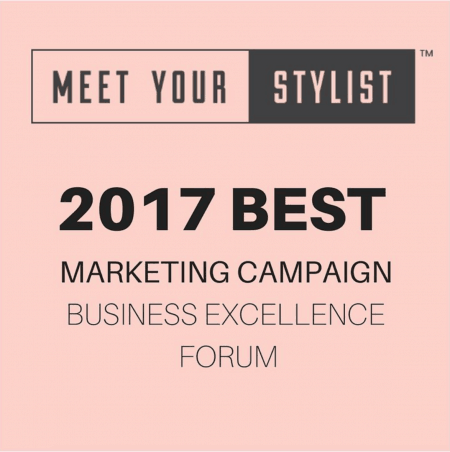 I hope this inspires you to start taking action on your Meet Your Stylist email submissions and start converting clients! If you have other suggestions on how you convert clients, please share them with us!